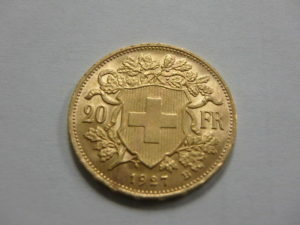 Belgian, Swiss and French Franc gold coins have the same exact specification. 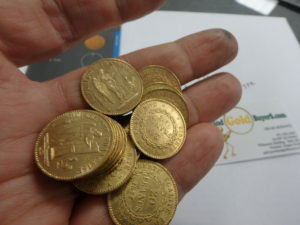 The only thing that varies between this gold coins is the minting. 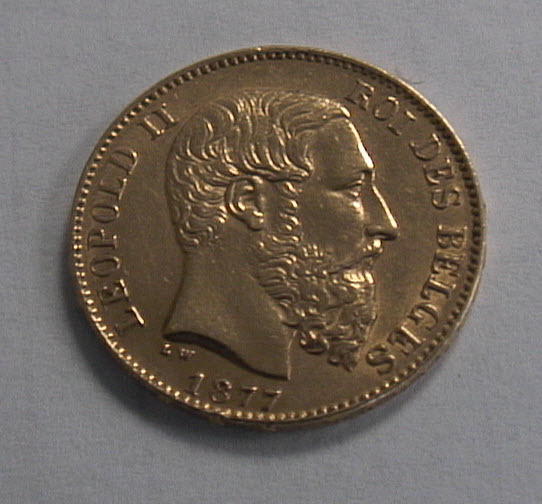 Belgian Franc gold coins are of three types. 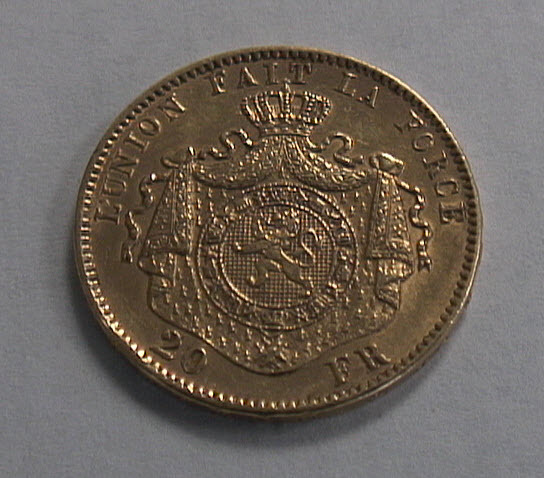 The common one is the “Le9pold II”. Much less common are the “Albert I” and “Leopold I”. King Leopold II, AKA, is “The Hand Chopper”. It was during his reign that Belgium invaded and colonized large parts of North West Africa. The Belgians were maybe the most brutal colonialist. In their quest for gold and diamonds, they required lots of labor, which was hard to get. Anyone not compliant to work basically as slaves got their hands chopped. The Belgians are long gone from Africa, but the punishments they invented are still in employed. 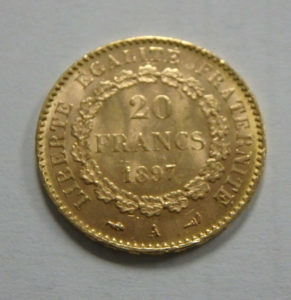 Belgian Franks, as the other Franks are 90% gold, the rest silver and copper. 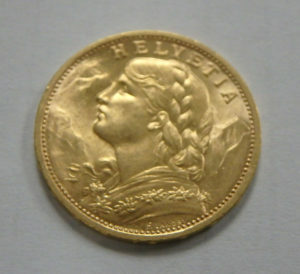 These are very durable coins. Minted for circulation. 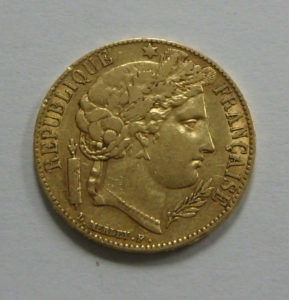 These gold coins have been around for a long time. Most of them are still in great shape.